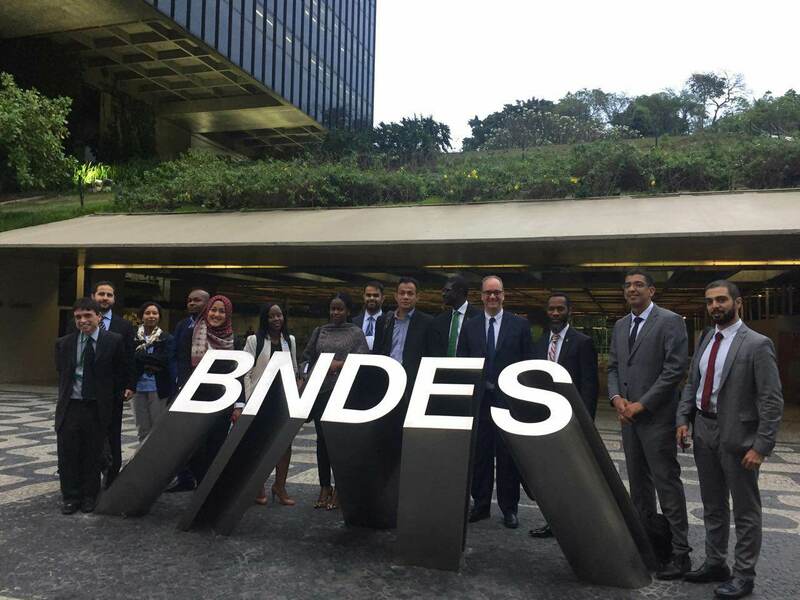 Brasilia, 10 November 2017 – The Exchange Programme organised by the Brazilian Development Bank (BNDES) for G-NEXID members successfully concluded on 10 November 2017 after 5 days of fruitful exchanges in Rio de Janeiro and Brasilia. It was the second exchange Programme organised in the framework of G-NEXID, after the initiative from Exim Bank of India in September 2016. 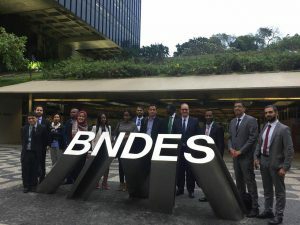 It also offered the opportunity to engage with private sector representatives (Brazilian National Confederation of Industry –CNI) and large Brazilian companies (Eletrobras, Petrobras and Vale). The programme also included the project site visit of the Bus Rapid Transit (BRT) system –a high-quality bus-based transit system that delivers fast, comfortable, and cost-effective services at metro level capacities– connecting Rio de Janeiro. The programme also included the 2017 Second Steering Committee Meeting, thus allowing members to take note of the achievements of the work programme for 2017 and consider the upcoming activities for the next year.